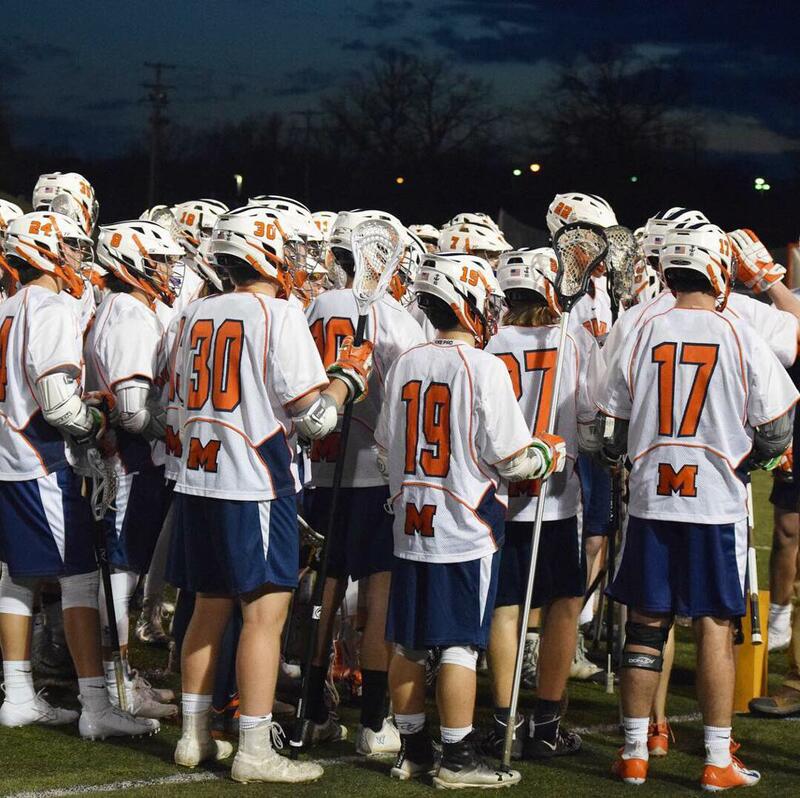 On Friday Boys Varsity Lacrosse defeated Birmingham 15-8. They were led in scoring by Elliot Moore (5 goals, 1 assist), Ryan Sisitki (3 goals, 3 assists), Ryan Stadelmaier (2 goals, 3 assists), Ben Brueck (3 goals), and Chase Mahabir (2 goals, 1 assist). Finn Moore also had 2 assists, and Lars George had 1. Zach Wilder led the team with 4 ground balls, and Chase Mahabir won 7 faceoffs. Jack Erickson made 11 saves in goal.